The climate was warming and the sea levels started to raise; glaciers disappeared. 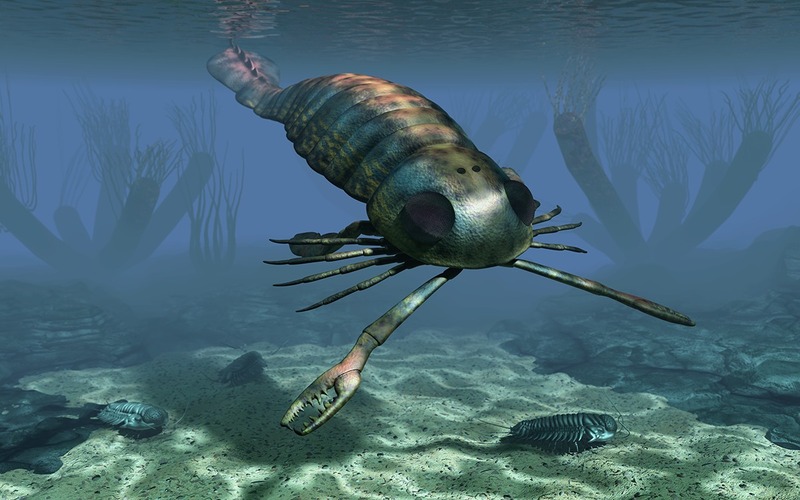 The continents were again surrounded by shallow, warm coastal seas steaming with life. First vascular plants appeared. The new kind of support- and vascular tissues had evolved and now plants were able, despite of the gravity, to reach the hights that were impossible for liverworts or mosses. 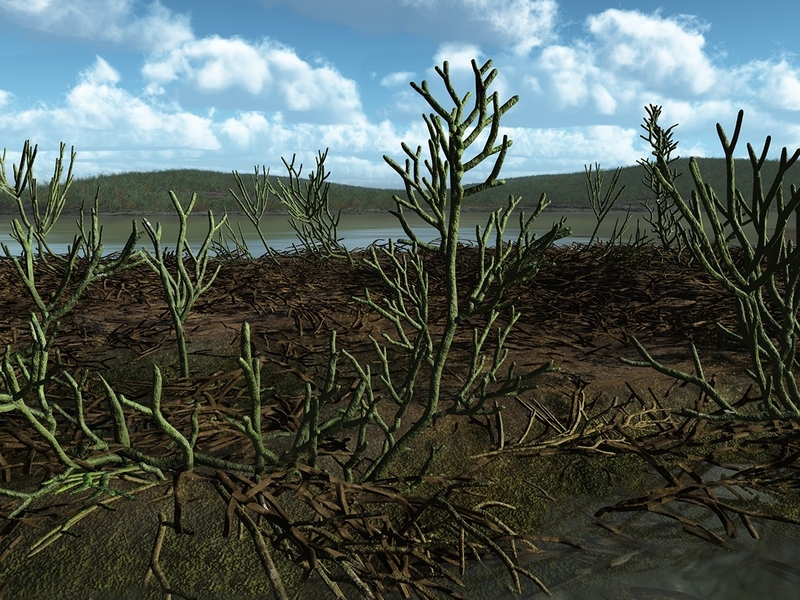 However, the early vascular plants did not yet have modern roots nor leafs. Placodermi, or armored fish, were the first vertebrates with jaws. First Placodermi evolved allready at late Ordovician period. Jaws were an important step in vertebrate evolution. They evolved from gill archs and enabled the utilization of new food sources. 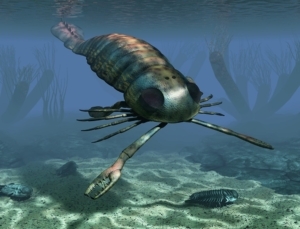 For example, before jaws, apex predators came from other phyla such as Arthropods. Nearly all modern vertebrates, with exception of lamprey and similar species, have jaws. The European and American continents collided at equator. As a result Caledonian mountains raised. Nowadays the Scandies mountains, the Scottish highlands and the Appalachians in the Eastern USA are the remains of this mountain chain. Early jawed fish fossil from Silurian period. ”Dentary” is the bone for lower jaw. Image: Zhu et al, Science, 2016.